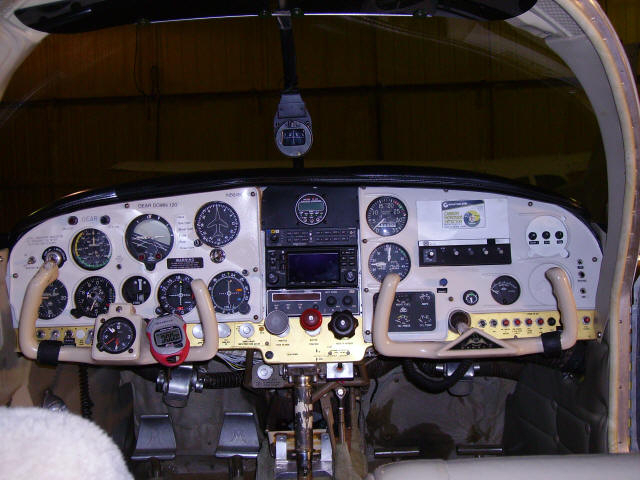 Here are some examples of panels we have customized. Call us to see what we can do for you. 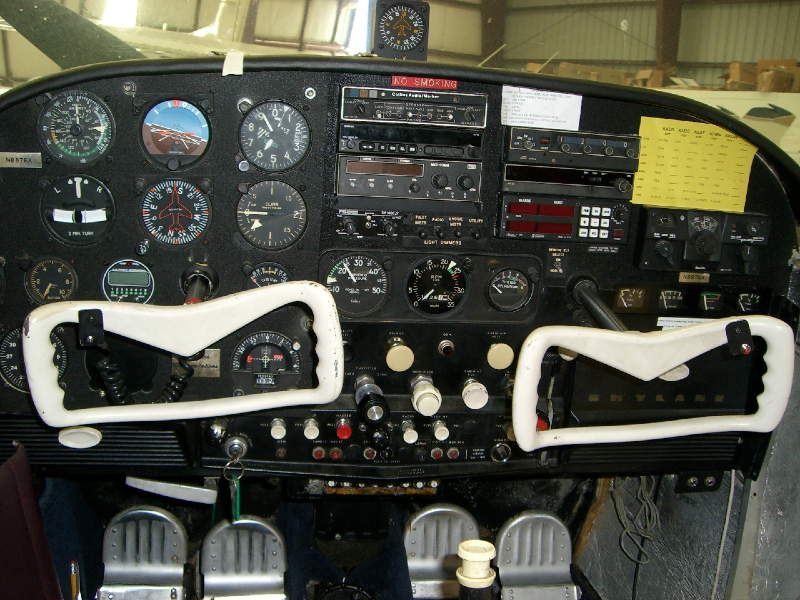 The start of the major update for this Seneca was the instrument panel. 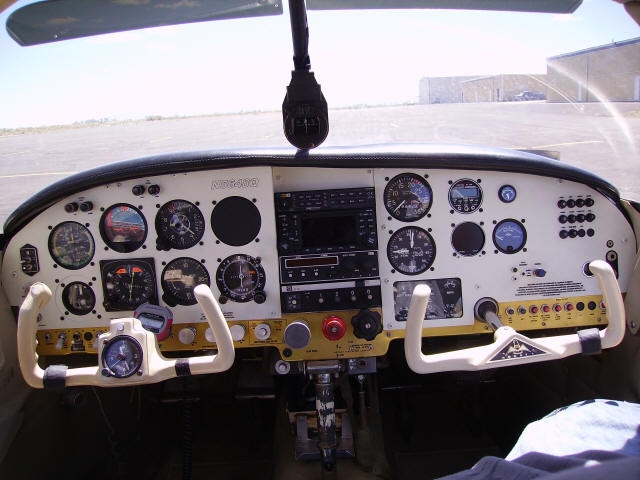 We updated all the avionics and engine monitoring. 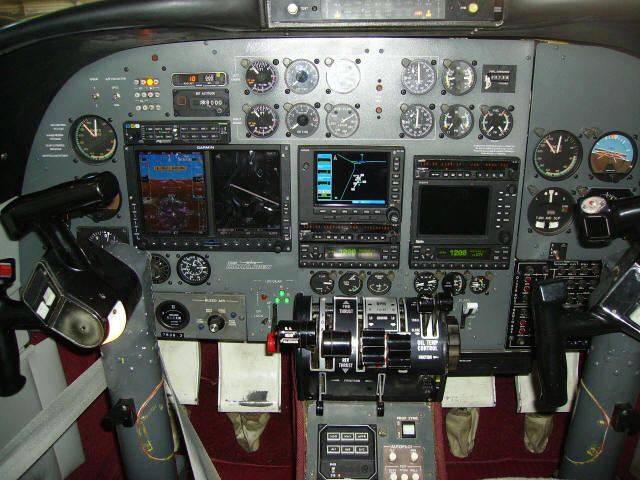 Dual CGR-30P’s, CGR-30C, G500, Dual GTN’s, GTX-330ES, GDL-88, GTS-800 Active Traffic, GDL-69 SXM, PMA450, MD-402 SAM, MD-93 Clock with USB, and a S-TEC 55X Autopilot with Flight Director, moving the old left panel instruments to the right side. 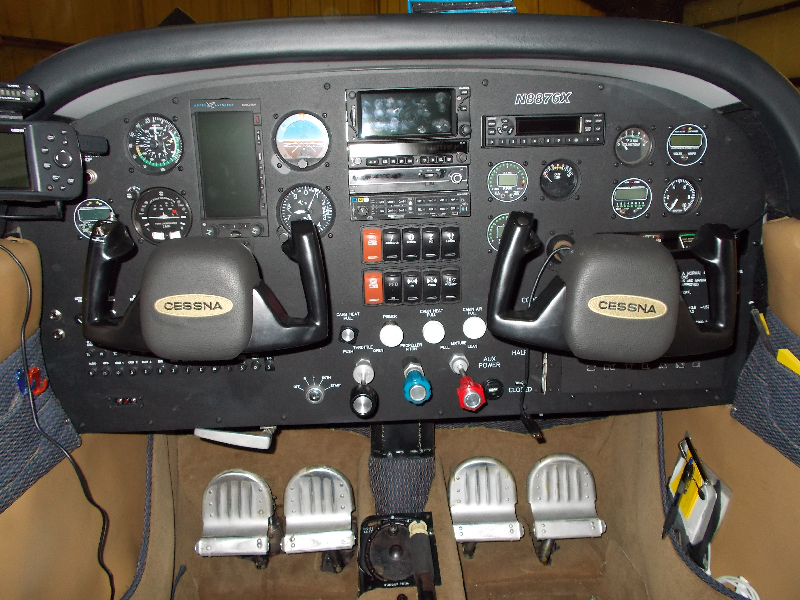 This Bonanza had a major update. As you can see we transformed the panel completely with all new Glass panels — WOW! 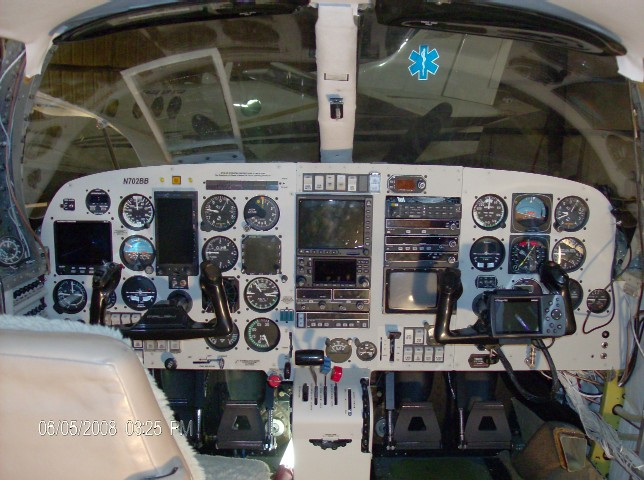 This Twin Commander had a net weight change of 80+ pounds being removed. 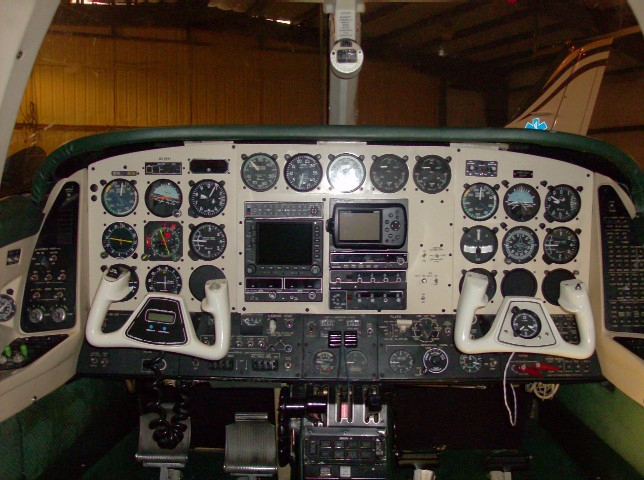 As you can see we transformed the panel completely with a G600 and adding a second radio stack. 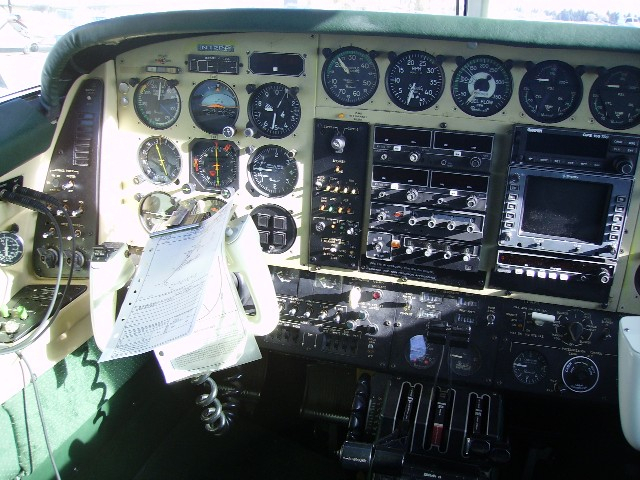 This Cessna 185 had facelift that any aircraft owner would dream about. 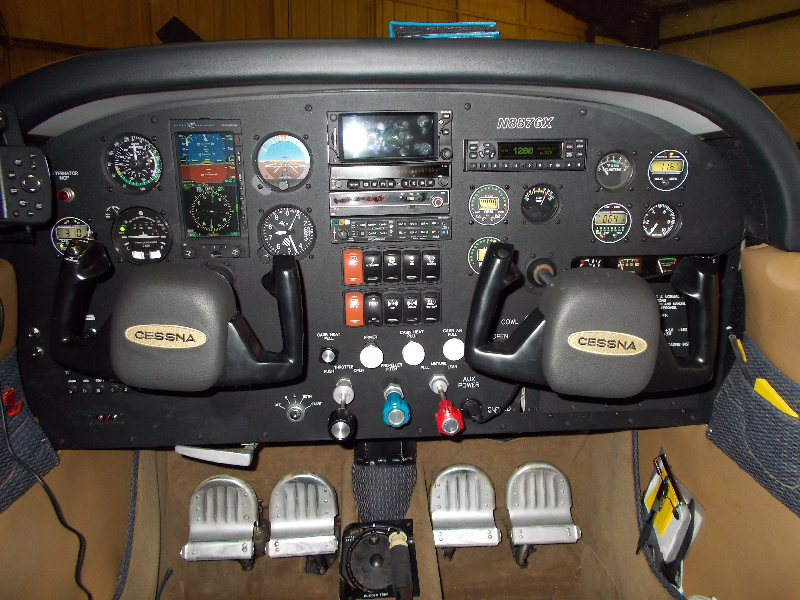 We installed an flush mounted Aspen EFD-1000 Pro, PMA-8000B, MVP-50, GPSMAP 696, GNS-430W, SL-30, GTX-327, and an AOA. Wow what a change! 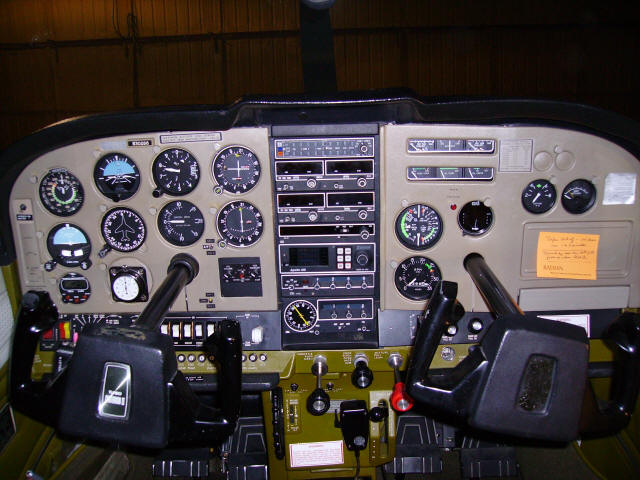 This Cessna T210L was taken from basic to top of the line. 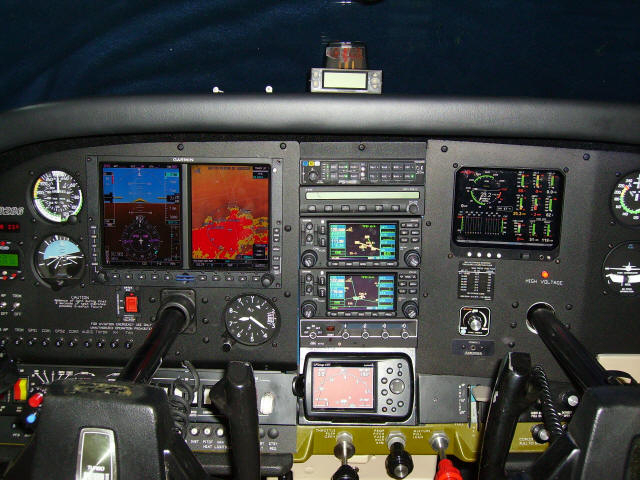 The Garmin G600 is ran by the dual GNS-430W’s and the GDL-69. 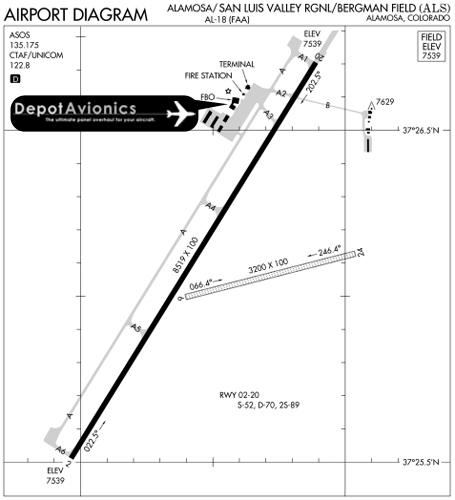 The audio system was changed out to a PMA-8000B while the Autopilot was updated with a 55X. 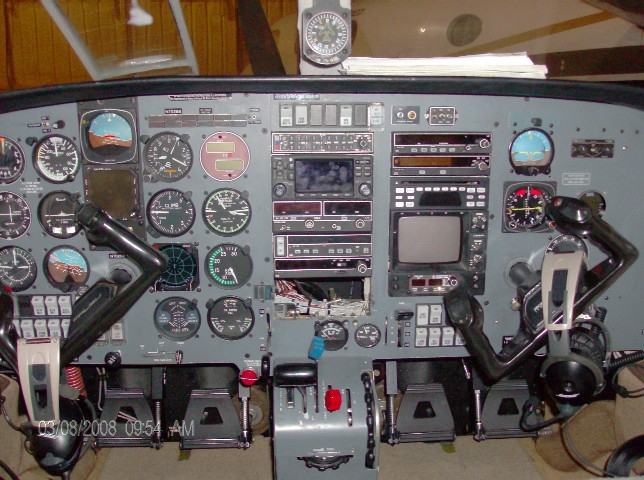 All the engine gauges were replaced with an EDM-930. 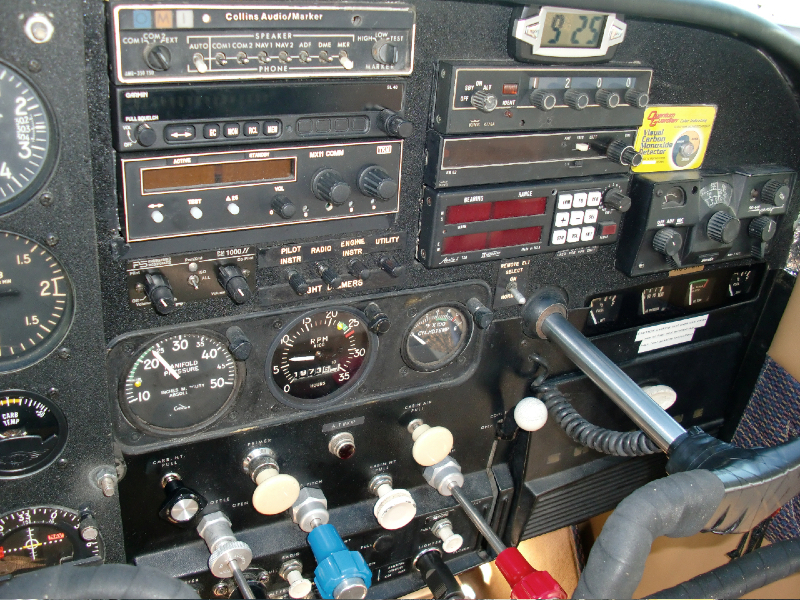 To top it off we added an Avion Dash just to name a few of the modifications we did. 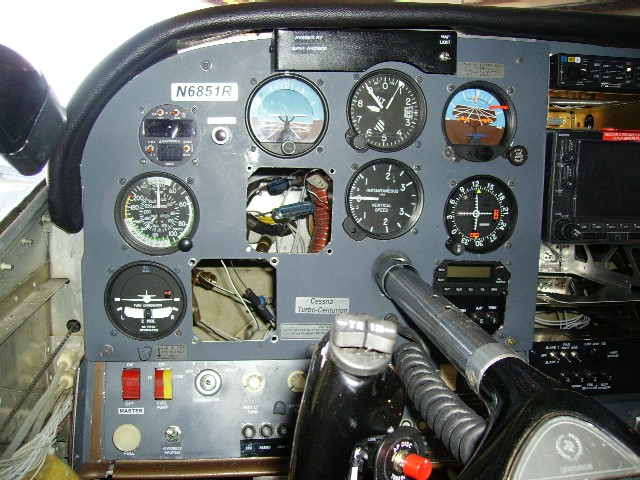 This early model Mooney had a panel rearrangement to fit the KCS-55A system and to also to put the instruments in a “Standard T” configuration. 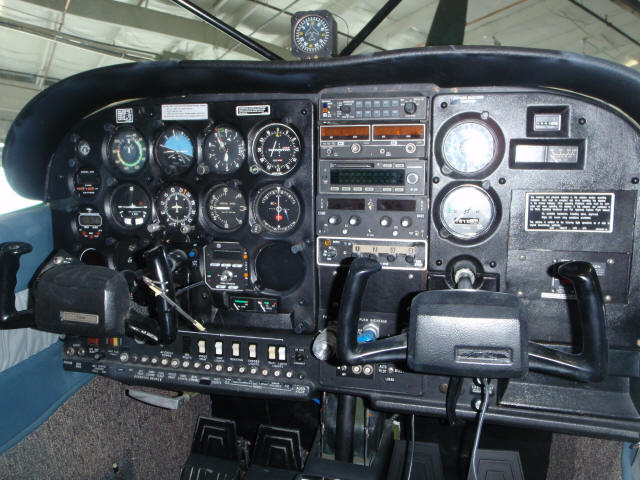 Here is a Cessna T210G that had a full avionics upgrade including a PMA-8000B, GNS-530W, GNS-430W, GTX-330, GPSMAP-496, NSD-360A, & a S-Tec 55X Autopilot along with new panels. 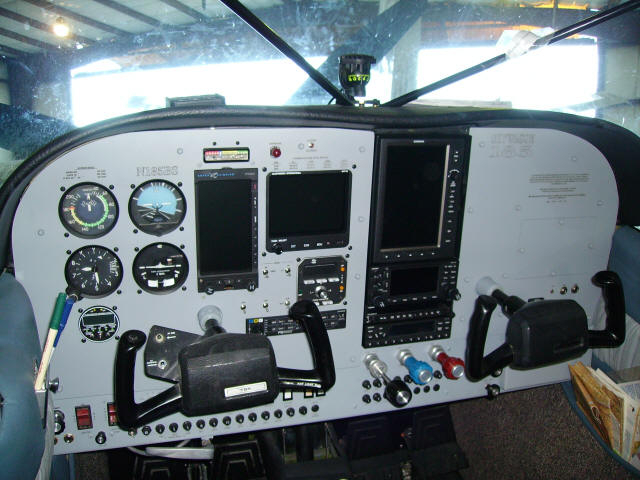 This Piper Malibu PA-46-310P had a bunch of stuff moved around along with a WAAS upgrade on the GNS-430 and a new PMA-8000B Audio Panel, GMX-200 MFD, Aspen EFD-1000 PFD, Electronics International MVP-50 Engine Monitor, KAS-297B Preselector, and Panels. 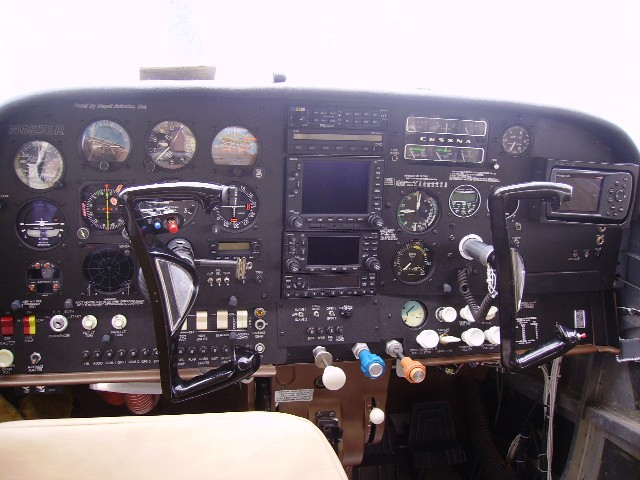 This Beechcraft Duke we moved the radios in the center panel from the right side to left to make them more accessible to the pilot. 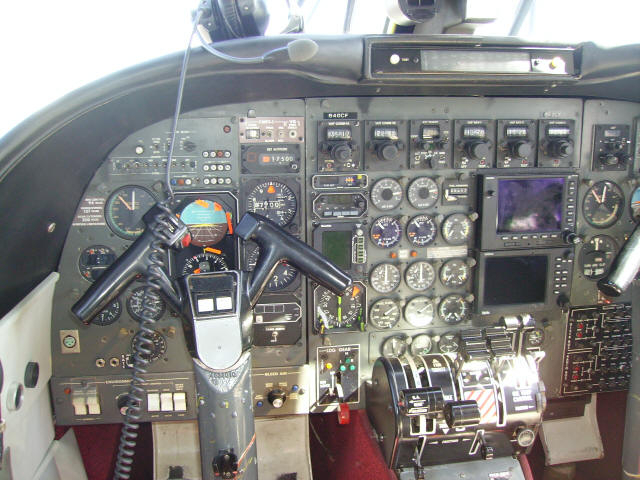 Also during that time we installed a KMA-24, GNS-530W, GPSMAP-496, and removed more than 50Lbs of inop and/or obsolete avionics and wiring. Here is a 1960 182 we’re especially proud of.